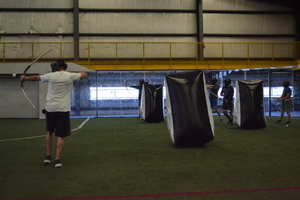 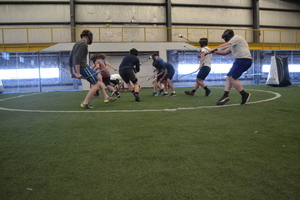 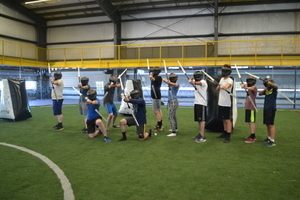 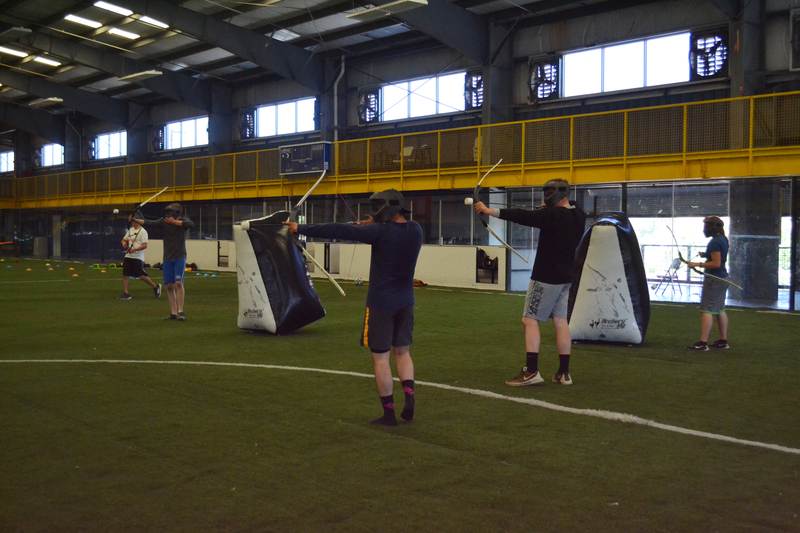 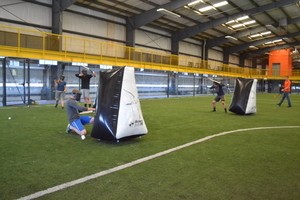 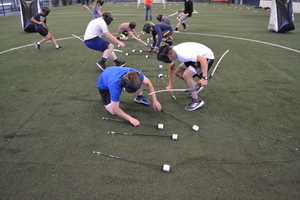 Combining archery and dodgeball, this fun, extreme sport is the newest addition to our facility! 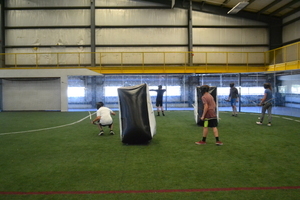 Band together and against friends in teams of 4-6 and see who's the last one standing! 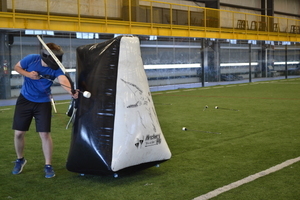 Take aim at friends using special foam tipped arrows, hide behind bunkers and more! Archery Tag is available Fridays 5pm-9pm and Saturdays 1pm-6pm.